We’ve been blogging all week about SEN reform and the key things that local authorities in England need to do to make sure it delivers for deaf children. The 5th and final issue we want to see action on is: regional commissioning and working together across local authorities to improve services. Regional commissioning sounds like a very geeky policy thing. But it’s also something really important for services for deaf children. We all know that deafness is a low incidence disability, compared to other conditions. Deaf children have a habit of popping up randomly all over the place. 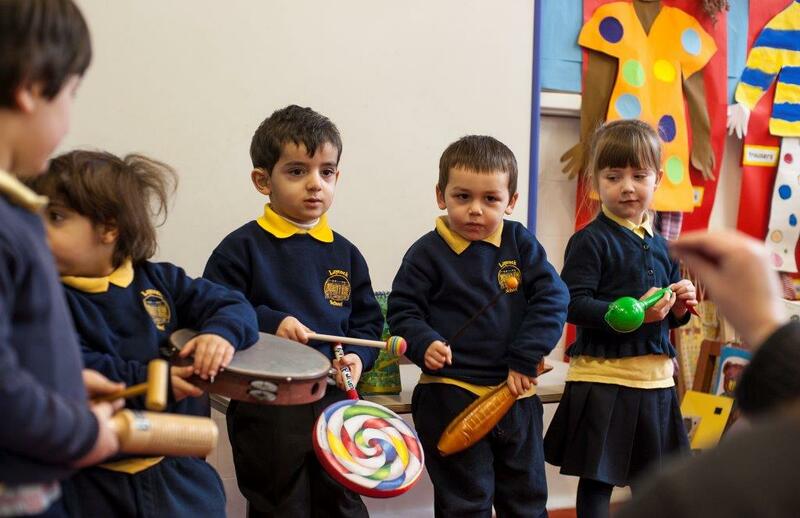 Deaf children are also a remarkably diverse bunch. Some are oral, some use sign language. Some wear hearing aids, some wear cochlear implants. Some come from families where English is an additional language. Others have additional complex needs. In short, we’re complicated. The question is: why would any local authority try or even attempt to meet these diverse needs all by themselves? Wouldn’t it make more sense for them to work together across local authorities and pool resources? It’s certainly led to better economies of scale – an important consideration in these times of austerity and spending cuts. Even though it’s common sense and even though new guidance from the Department for Education highlights the value of regional commissioning, there are still very few examples of local authorities pooling resources and working together for the benefit of deaf children. Until they do , there’s a real risk that all the changes to the special educational needs system will come to nothing. You know the drill by now. We want local authorities to take action on this and the other 4 key issues we’ve been highlighting all week. You can help us by emailing our campaign briefing – that we’ve produced with Blind Children UK, RNIB and Sense – to local authorities and asking to act on it. Our website makes it simple and straightforward for you to take action and make local authorities take note. You can also join our campaigns network for the latest on our campaign actions. Have you enjoyed our week of blogs on SEN reform? Obviously, SEN reform is not just for Christmas so this is going to be a topic which will stay on our minds for a long time. And the five issues we’ve picked out are just the start. It’s a period of big risks but also opportunities too. We’ll be keeping an eye on what local authorities are up to and keeping you updated on things you can do to help. We’re all determined to make sure deaf children benefit from these changes and, importantly, get the support they need. 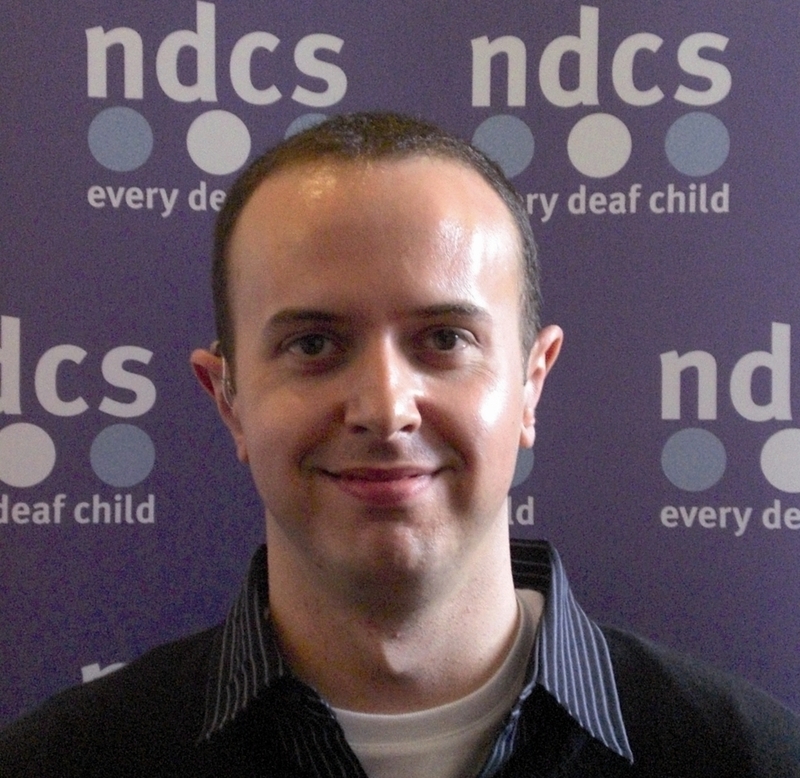 If you’ve got any questions about SEN reform and what it might mean for deaf children, our website – www.ndcs.org.uk/sen – has lots more information. Or you can have your say by leaving a comment below. This entry was posted in Campaigning, Education, England, Policy, Uncategorized and tagged campaign action, Ian Noon, SEN Reform. Bookmark the permalink.